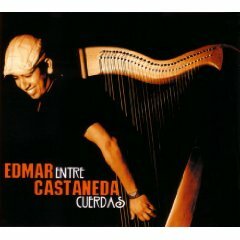 Harpist Edmar Castaneda combines folkloric music from his native Colombia with jazz and other latin influences on his new album, Entre Cuerdas (ArtistShare, 2009). In this interview, Castaneda talks about his discovery of jazz as a teenager; his first attempts to sit in at descarga jam session … on the harp; and how he ended up with what is probably the only harp-trombone-percussion trio in the world. 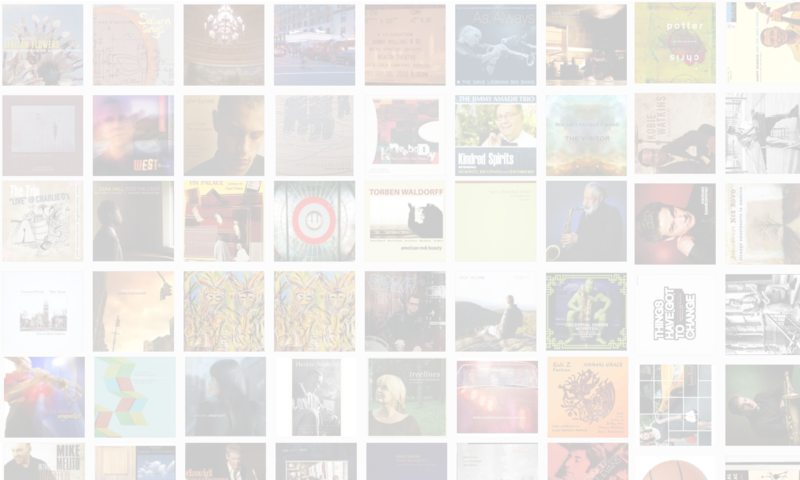 Learn more at edmarcastaneda.com.